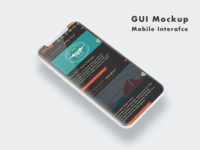 I'm a designer, illustrator, and front-end developer working in the field professionally since 2000. 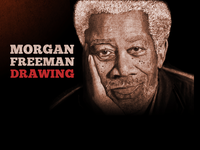 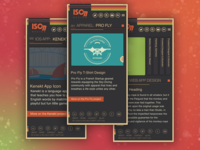 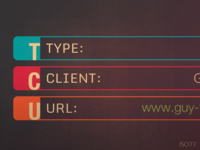 I create user-friendly UIs for apps, the web, and print. 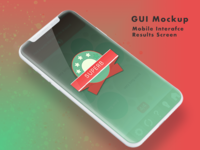 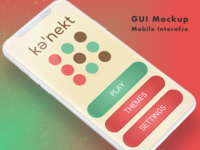 Iphone X Kenekt App Mobile Game Result Interface Screen — The app's game result screen badge. 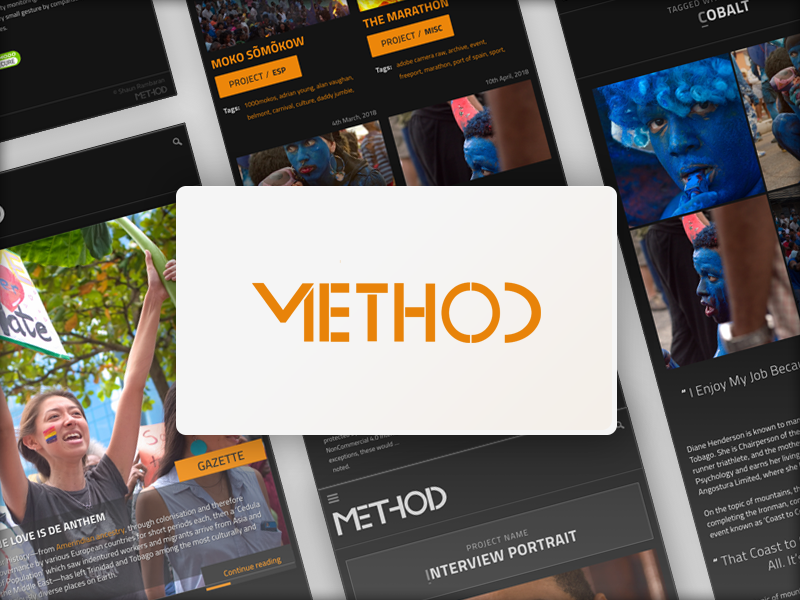 Method Website UI WCAG 2.0 Compliant (tablet version) — Tablet version samples of the method redesign. 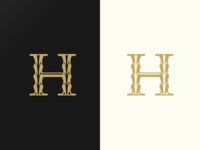 Dribbble Method Logo V2 — This is version 2 of the redesign/rebranding project. 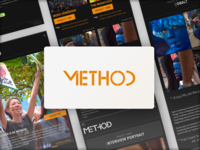 Dribbble Method Logo V1 — A redesign and rebranding project. 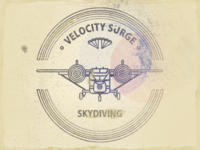 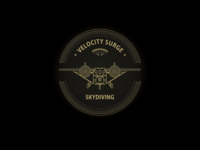 Velocity Surge T Shirt — T-Shirt Design for French Sky-Diving Apparel company, Pro Fly Clothing. 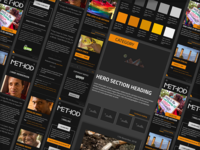 Portfolio List Items — A definition list. 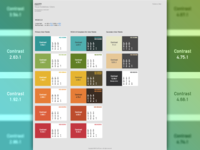 Iso77 Icons — A few icons I'm designing for my new website. 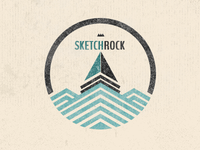 Rockatee Logo 2013 (WIP 2) — Some progress. 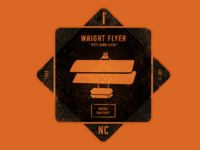 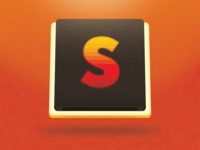 Sublime Text 2 goes Retro — Working on an icon replacement for myself. 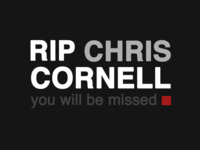 Much, much bigger.